What’s the story behind our local businesses? To find out, I’m talking to local professionals who help other businesses. You’ll get to read their stories. And learn how they use marketing to grow their business. For this article, I met with James Wood from Arcus Technology. They’re a Yorkshire-based supplier of ICT solutions and managed services. 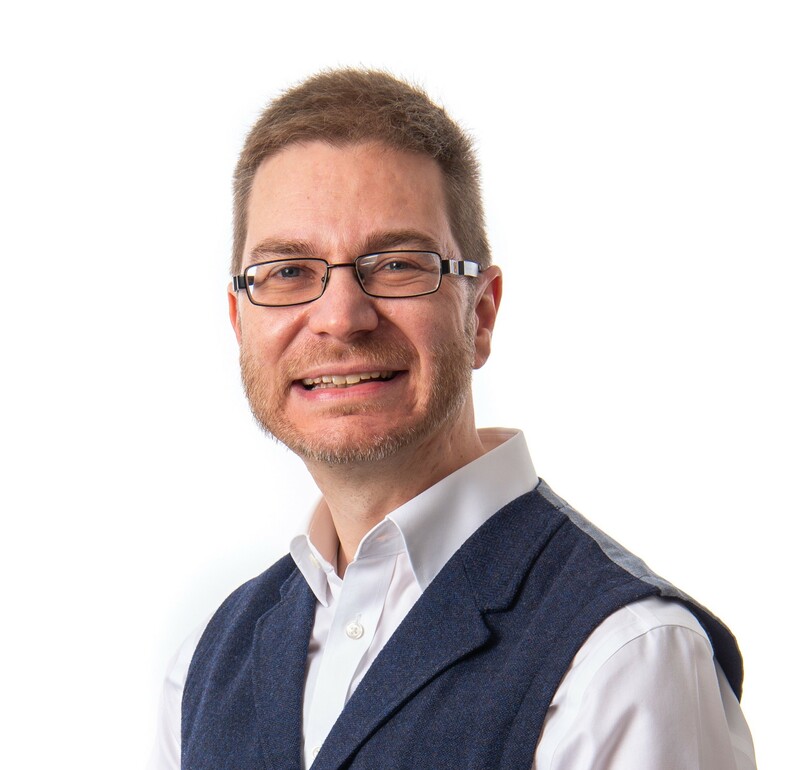 Dale Heath and Grant Doyle started the company 10 years ago after they saw how virtualisation technology could change the face of IT in the business arena. And now they’ve got ambitious plans to grow the business further. 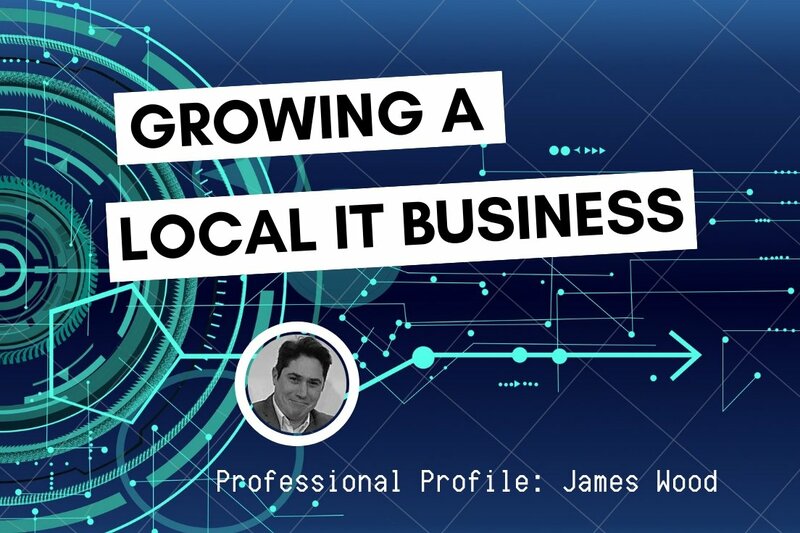 To start I asked James what makes Arcus Technology different from other IT companies. James added Arcus Technology is independent of specific vendors meaning advice is unbiased. But they still have an excellent network of contacts to find the best deal for clients. Cybercrime continues to grow. 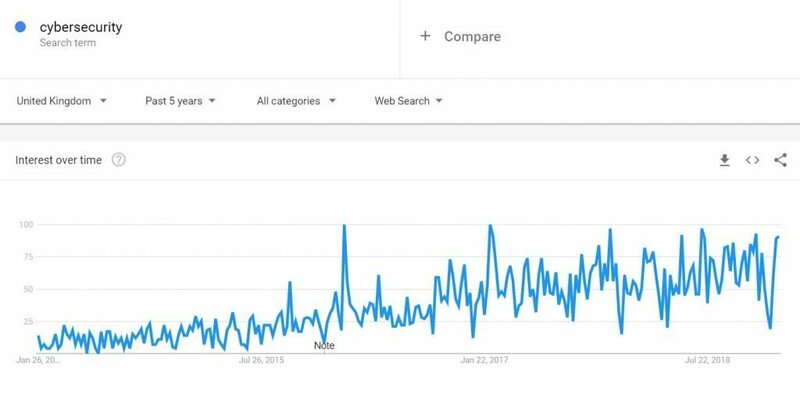 And Google Trends shows how awareness of cybersecurity has grown too over the last 5 years. So it was no surprise that James stressed the critical role of cybersecurity. James gave an example of the extra protection for clients who log on remotely. James told me about their ambitious growth plans for this year. And their ongoing marketing to support this. But, James is a firm believer in “multiple touch points” with potential clients. So he’s keen to raise awareness of their brand through traditional marketing too. As a Barnsley-based firm, Arcus Technology has relationships with many major local organisations. From the college to the council. As well as the football club. Most of their clients are within 40 miles of Barnsley. They cover West Yorkshire as well as Sheffield and the rest of South Yorkshire, also into the northern part of the East Midlands region; Derbyshire and Nottinghamshire in particular. But, James also talked me through specific businesses they’d like to help in the future. Arcus Technology helps businesses with IT support, solutions and security. They listen to their clients’ needs. 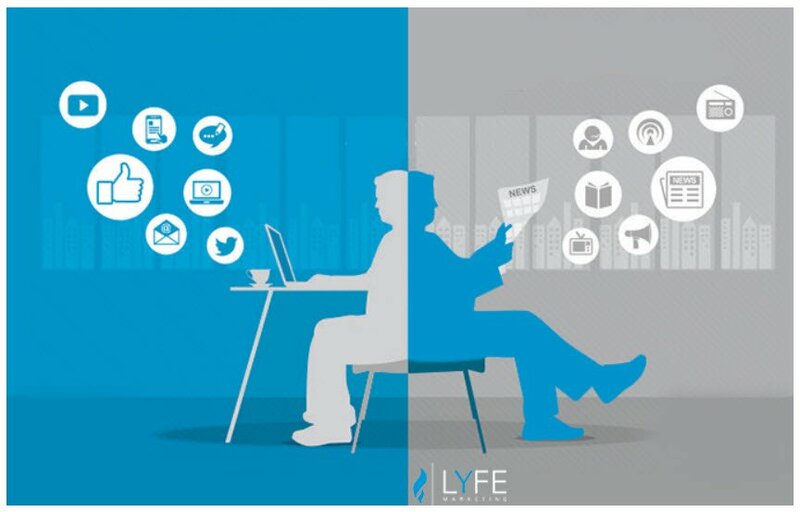 And they plan to grow further using both digital and traditional marketing. As a result, they can help clients who range from the local football club to national retailers.